Life is full of things we can’t control – everything from the weekend weather and the traffic on I-75 to the snoring of the guy sitting next to you on the plane. Too often it seems that these are the things we focus on. But it’s important to remember that there are plenty of things we do have control over. We can make choices every day that will have a positive impact on our health and on the health of the beautiful blue planet we call home. Choosing to sleep on a natural organic mattress and to use natural organic bedding are among those choices. 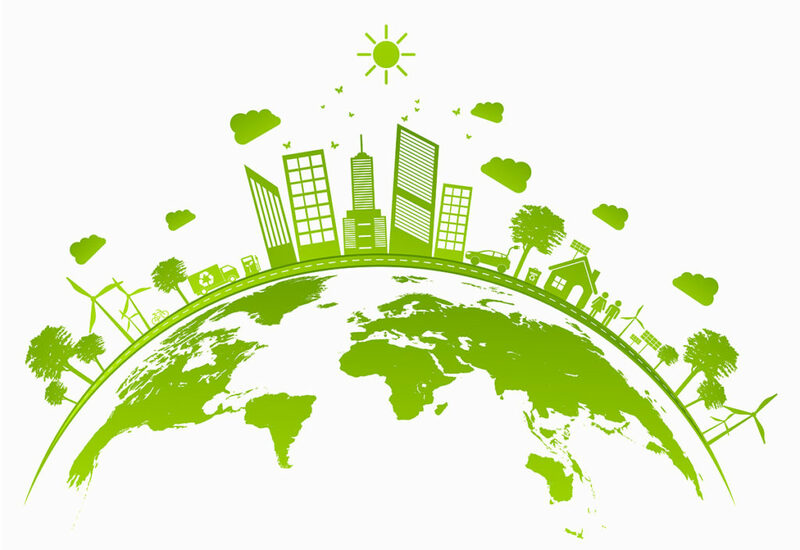 At Natural Sleep Mattress of Atlanta, we are very proud to be able to say that we have met the high standards for social and environmental impacts necessary to earn certification from Green America. Since 1982, Green America has evaluated more than 8,000 small businesses in more than 40 industries. They are carefully selected by our owner to be free of chemical flame retardants, free of chemical adhesives, and made with only the highest quality natural materials. Natural organic mattresses are healthier, longer lasting and more comfortable. Natural latex has anti-microbial properties and is hypoallergenic and resistant to dust mites. The members of the Green Business Network are changing the way America does business. Natural Sleep Mattress of Atlanta, along with other green businesses certified by Green America like Seventh Generation, Honest Tea, and Clif Bar, adopt principles, policies and practices that improve the quality of life for their customers, employees, communities and the planet. In addition to meeting Green America’s exacting standards, companies seeking Green America’s Green Business Certification must also meet or exceed all required standards in their industry. At Natural Sleep Mattress of Atlanta, we offer the most comprehensive selection of luxurious natural and organic mattresses, including the Hastens Vividus, Pure Talalay Bliss latex and OrganicPedic. And in addition to our Green Business Certification, many of the beds we carry have their own purity and quality certifications. You can also find a selection of natural and organic bedding at Natural Sleep Mattress of Atlanta, including baby care, sheets, accessories, toppers and pillows. If you’re shopping for mattresses in Atlanta, you owe it to yourself and to the environment to check out the selection of high-quality natural and organic mattresses at Natural Sleep Mattress!